I know this one the parents will ask a lot. "EMILY! Why do we need Train Effective when you got practice with school 4 times a week!?" You might be dumbfounded when this question comes up. Dad/Mum has a point. 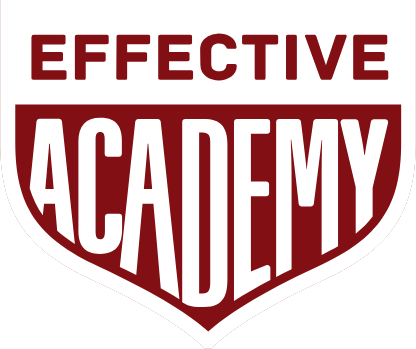 I made it this far using Effective so why do I still need it? The BEST players. I mean the very best players. They absolutely worked their a** off to get where they are. I promise you that 3, 4, 5 or 6 times a week with their team was not enough for them. They came before training to work on their game. They stayed after. They rested when they got home and then they worked again. They did a early morning session before school and then trained again the afternoon with the team. Don't believe me? 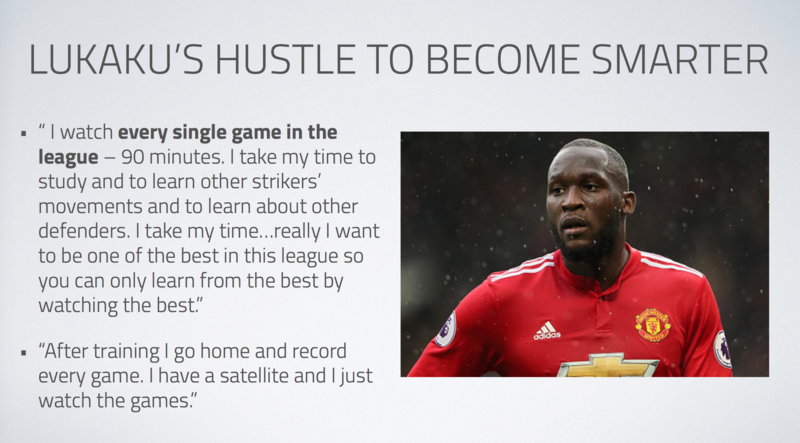 Even Romelu Lukaku watches every single Premier league match and analyses it carefully off the pitch. So that's your cue to do the same with the Effective Game Brain! 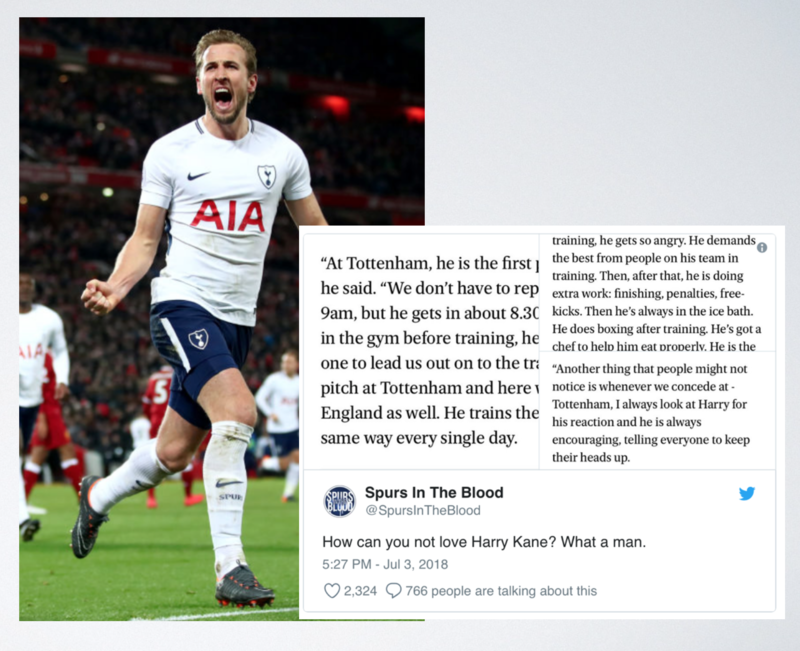 If you want to be like those you see above who are or were world-class players or want to be like one of those who have achieved great success through the Effective Online Academy, you should always have the mentality that you can always do more. Because class lies on the fringes of what you think is possible. Thats where the real development comes from. Doing the extra. Otherwise, what are you doing differently from your teammates. How will you differentiate yourself if you're getting the exact same training as them? 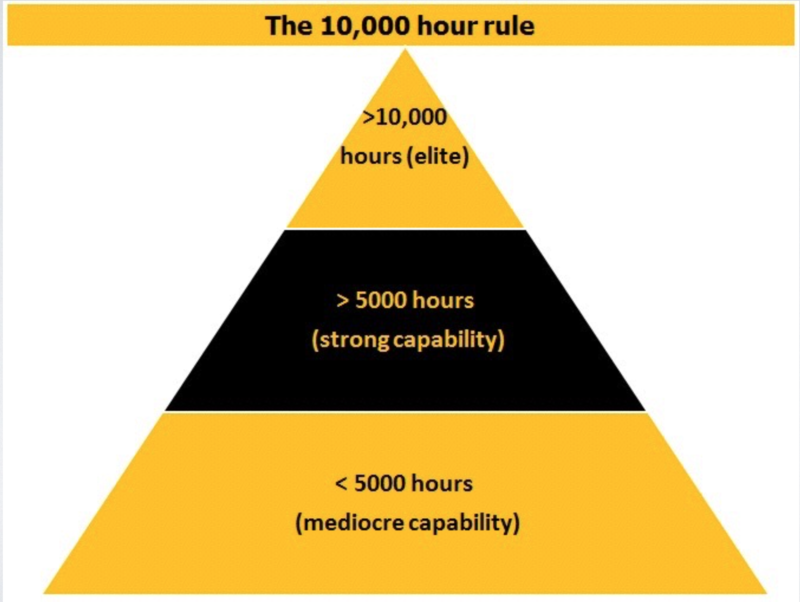 10,000 HOURS of deep practice will make you a world-class player, don't forget that! 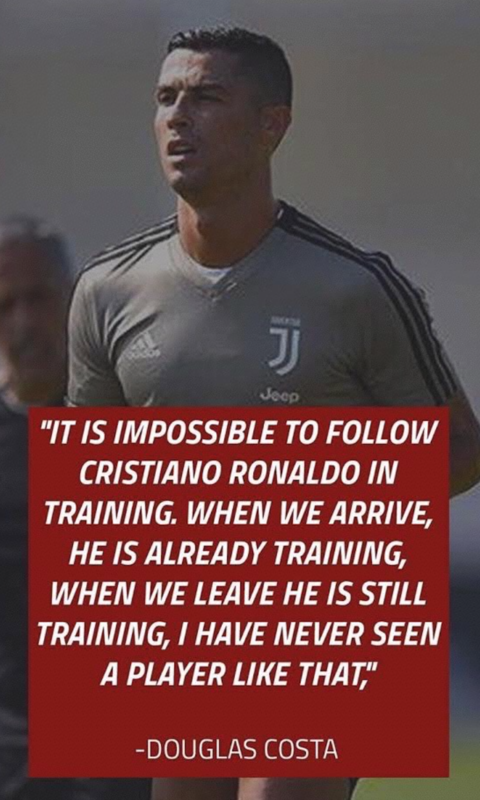 (That's 20 hours of training per week for 10 years). Are you at that level? Or can you push yourself more? P.S. Effective fam is about making no excuses. If your next excuse is time, then here's an article you should read immediately.